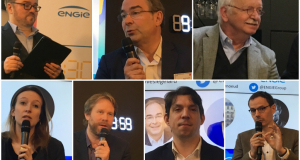 Jobbers, which won a call for projects launched by ENGIE Cofely, will join ENGIE at CES in January 2018. Jean Benedetti, the founder of Jobbers, told us more about the startup he created to provide everyone services that before them had been the preserve of a privileged few. Hello Jean. You created Jobbers to simplify your users’ lives. Tell us how this works. Jobbers is a digital concierge service for working people in the form of a hybrid digital personal assistant. 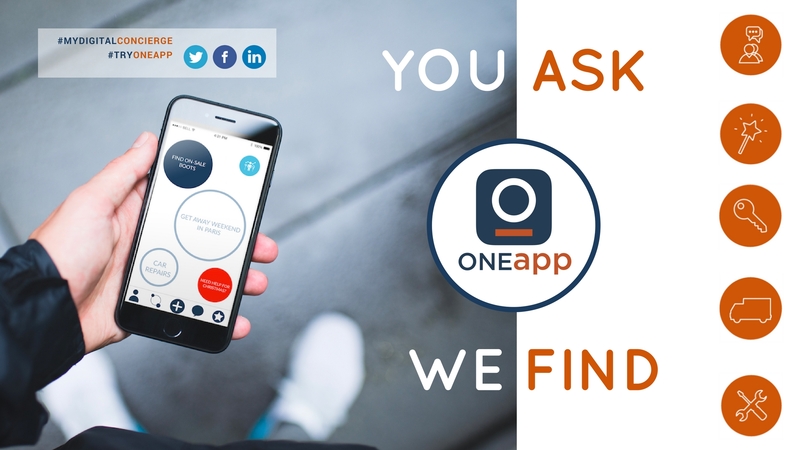 It’s an app that a company can make available to its employees or customers. The company’s paid subscription gives users access to the concierge service and helpline 24 hours a day. The product is designed to promote an employer’s brand and to help expand quality of life at work policies within the company. You get access these functions by chatting with your hybrid digital personal assistant. His name is Justin, and he knows how to get in touch with a private concierge who can handle more complex requests. You get an intense relational experience: Justin offers a wide range of skills and you can maintain a real relationship with him. He’s even prepared to become your friend. The bond of friendship is valuable because it generates trust, and over time lets you make more complex and personalized requests. The product is designed for companies. It’s these companies who provide our product for their customers or employees. So we completely customize the app every time. Beyond changing the look, this involves customizing the conversational aspects so that Justin can respond in ways that fit your context. For example, you can ask Justin what the procedure is for taking holiday time or information about things offered by the employee representatives’ committee. Thanks to our fairly rapid growth, we are currently being used in thirty very large French accounts, at ENGIE for example, but also AXA, Auchan, La Banque Postale and many others. We work with 2/3 of the CAC40 and we provide services to 40,000 users. In 2016, we won the call for projects launched by ENGIE Cofely for a local services platform for company employees. This is how we started working with ENGIE. We packaged our product to make it available to ENGIE Cofely customers in Normandy. Cofely specifically asked us to enrich Jobbers with the work being done by Steeple, a startup in Rennes that was developing a professional social network. We added this network to the functions included in Jobbers and now provide it as a white label known as "e-Assistant by ENGIE". The project is currently being rolled out. We also signed a MOU with Ssinergie to integrate Jobbers into the "smart building" platform, Vertuoz. And the next chapter of the story is that you’re coming to CES in January 2018. What are you going to showcase? 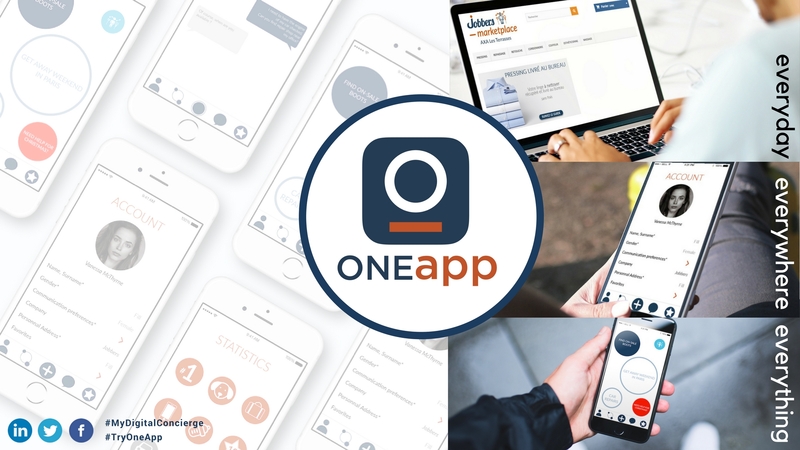 We’ve planned to unveil the new version of the app, which will get a new name –OneApp. 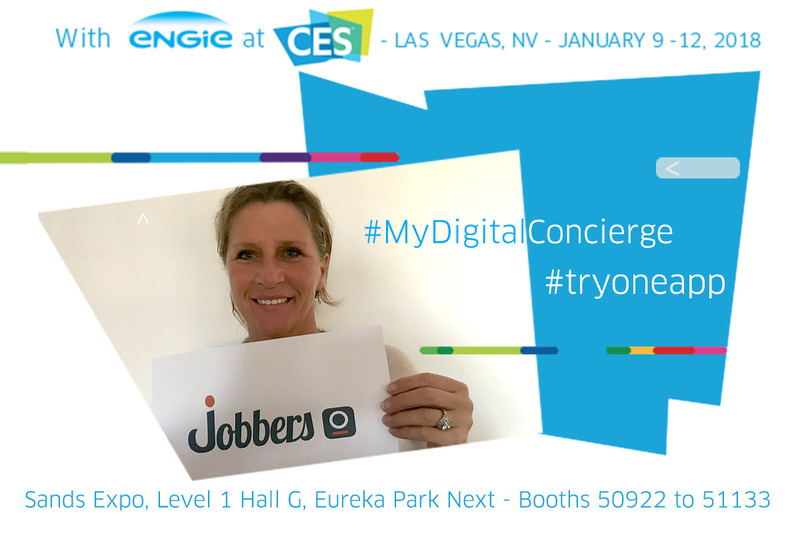 What do intend to get out of being at CES with ENGIE? Even if this seems surprising, CES is a great opportunity to meet French stakeholders. So it’s an opportunity for us to show them the app in a positive context. It’s also going to give us the chance to celebrate our developing collaboration with ENGIE. Lastly, we’re also hoping to get feedback from the US market. Even if isn’t currently our main target, it's always interesting to meet the cream of the crop in terms of innovators. We will show them our innovations, see how they are received by such a demanding audience, and hope to impress! In your opinion, what is the most significant innovation in history? In recent history, I think it would have to be the autonomous car, which seems like it’s going to lead to a revolution as important as the internet and which will require phenomenal amounts of investment. 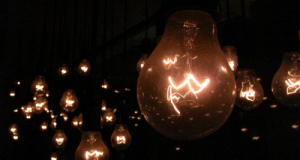 We’re seeing the emergence of a kind of innovation that’s not just about good ideas but which can also put enormous amounts of resources in play, comparable to what had to be harnessed send a man to the moon. Space exploration involved innovation that sparked our imaginations, getting us out of our terrestrial sphere, and we were willing to spend billions of dollars to do so. We will also need to spend billions of dollars or euros to turn the dream of autonomous vehicles into a reality, one with incredible repercussions for everyday life in the same way that the Internet changed everything. There will be a before and after the autonomous car. And cities will be transformed. The last question is for you… What would you like me to ask you? Well, for example, "Why are you doing this?" We launched this project to make services normally reserved for elites available to as many people as possible. A concierge service is expensive to produce and therefore expensive to sell. But my belief is that there are millions of people who need help, who find that our days are too short to enjoy life fully and to care for those who are dear to us. It’s essential to find a balance between our work and professional lives. We live in a saturated world, saturated with work, saturated with information. One of the key issues of personal well-being is to de-saturate, to get back to the basics, know how to fend off the hassle of everyday life and take refuge a protective bubble involving the things we like to do, the people we like to be with. This is what our app helps do. And at CES we’ll bring visitors into that bubble.